When Alex Trebek posted a video so he could speak directly to viewers of his popular television quiz show, the news that he’s fighting stage IV pancreatic cancer led to a huge outpouring of emotion and concern. Read more here about this cancer and Trebek’s plans for his future. View this slideshow to learn important facts about kidney cancer, including statistics, causes and symptoms. Don’t take chances with your health. Many colorectal cancer symptoms are overlooked, so pay attention to these clues. Romance and intimacy often take a back seat when battling cancer. Here are some tips on how couples can celebrate Valentine’s Day and stay connected during cancer treatment. 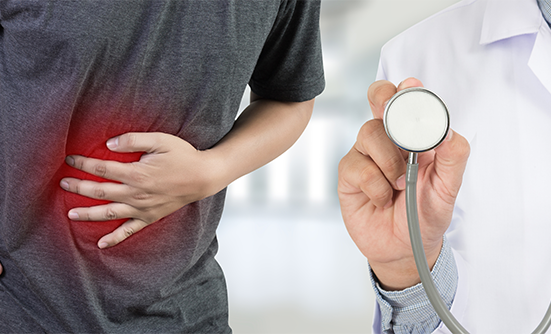 View this slideshow to learn important facts about Gallbladder and Bile Duct Cancer, including statistics, causes and symptoms. This new social network allows patients with cancer and their caregivers to connect with people in similar situations to share their experiences.